Win Browning Poles And Rods! 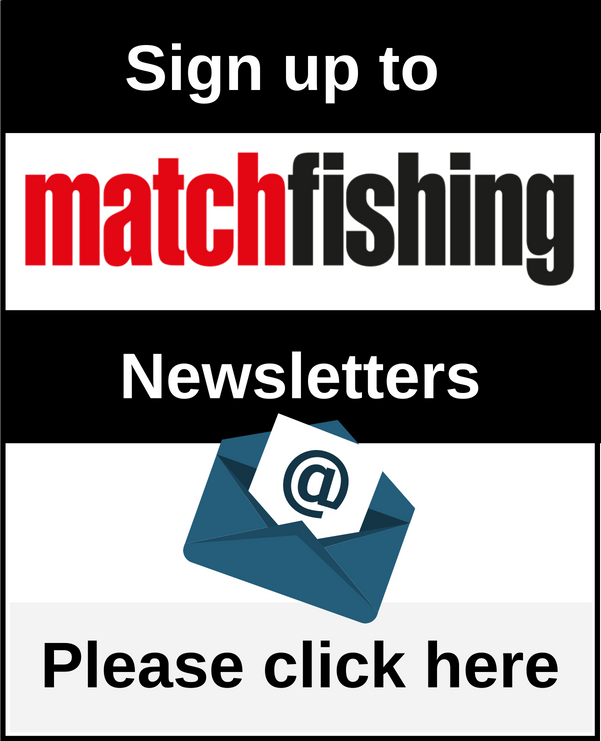 Aston Park Fishery announces big prize Browning winter leagues! Richard Chave reports on this years River Thames Championship! Kamasan team win Match Fishing Team Championship. £2,000 payday for England Feeder Team ace. Second Evesham Championship victory for Welsh ace. Daiwa sales rep and top match angler, Martin Greene, is heading North to the firm's UK head office in Scotland to take up the prestigious role of Commercial Manager for Daiwa Sports UK. 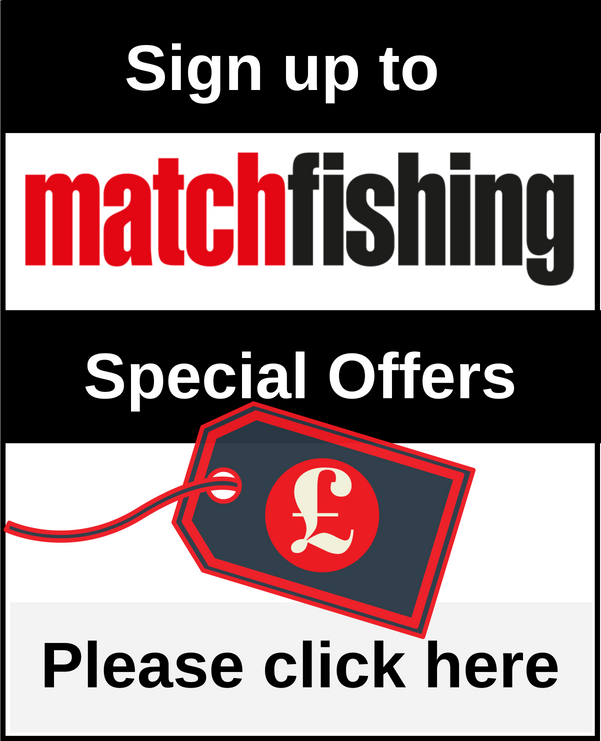 Match Fishing Live Issue 2 is on sale now and is one not to be missed! Match Fishing Live Ready For Launch!